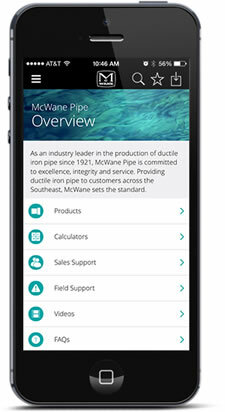 Doing the right thing in all situations is integral to the core philosophy of McWane. Whether it involves the environment, safety, community or our team members, McWane Gulf's management team is committed to keeping these values at the forefront of our business strategy. Yusuf Mohammed, CEO of McWane Gulf since 2016.Yusuf is a Business leader with 24 years of experience in Oil, Gas, Water, Process, and Power Industries with a proven track record.Prior to his current role, he served as Senior General Manager/ Head- International Sales for NSSL Valves, General Manager/ Business Head- MENA for L&T Valves, Regional sales manager for Pentair, Where he has handled complete Business operations, manufacturing with full P&L responsibility of global sales. Tom began his career with McWane in 1980 at McWane Ductile-New Jersey. Tom holds a Master of Business Administration degree and leads the sales and marketing team which covers the entire Middle East and North Africa.